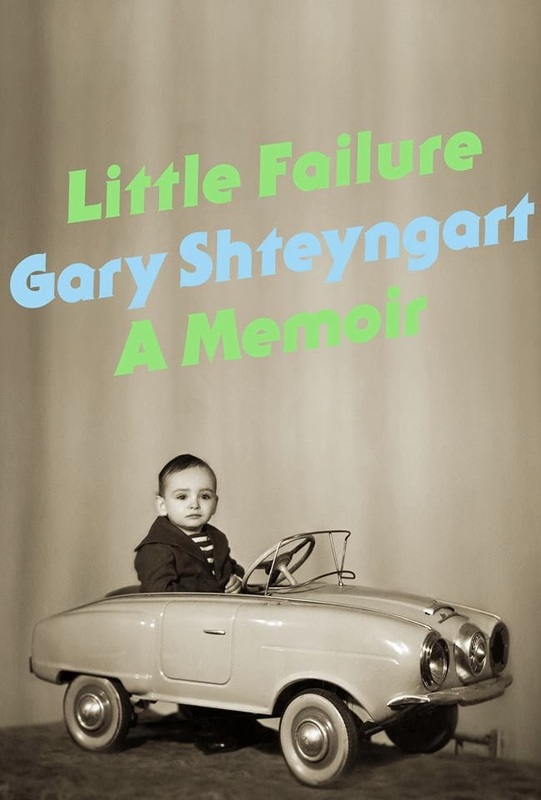 Shteyngart: "Little Failure? After the hundreds of books I've sold for Random House! After I've been translated into one language!" Franco: "Canadian isn't a language, baby." Back in the day, Dostoevsky and Turgenev probably could have learned a thing or two from Gary Shteyngart.